Figure 5-3. Diagram of Water Table Well (unconfined aquifer). Home > United Facilities Criteria CD 1 > > Figure 5-3. 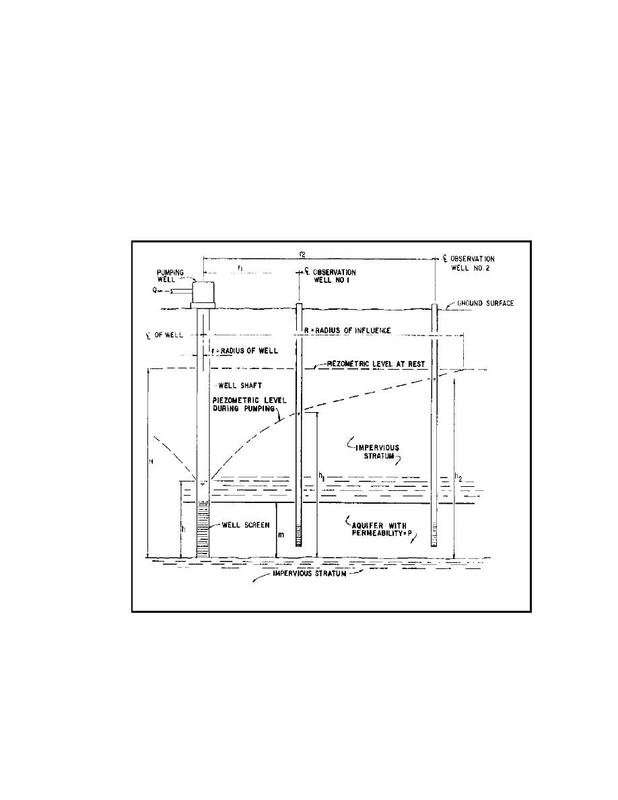 Diagram of Water Table Well (unconfined aquifer). = static head from bottom of aquifer in feet.